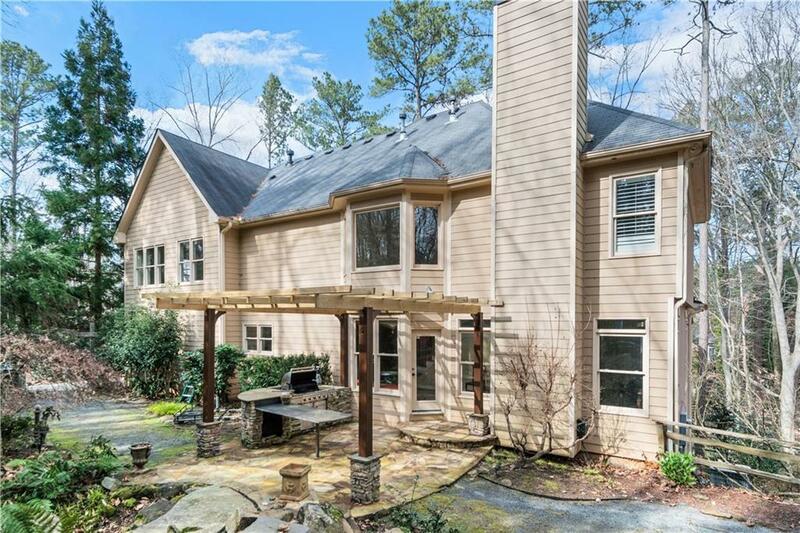 *Motivated Seller* Minutes to historic Roswell & East Cobb in sought-after Chickering neighborhood, that not only offers great schools but also great amenities including swim/tennis. 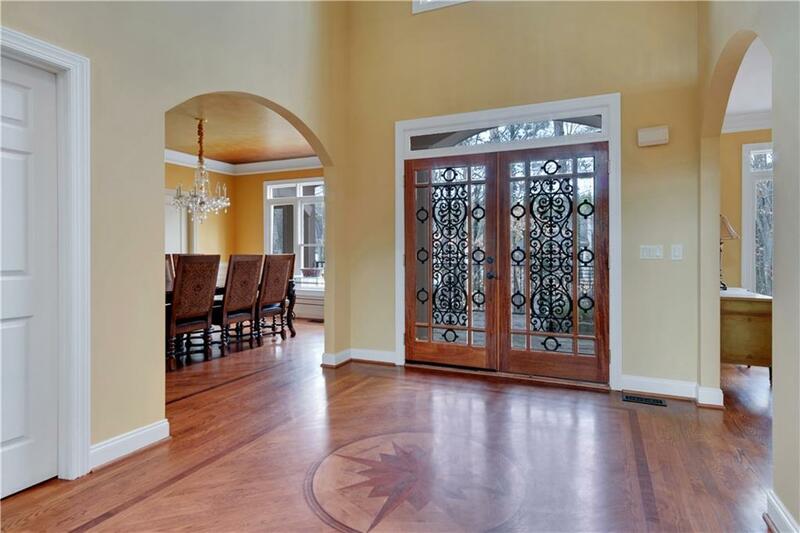 This newer home for the neighborhood and on 2.7 acres, needs some of your cosmetic loving to make this home your own. 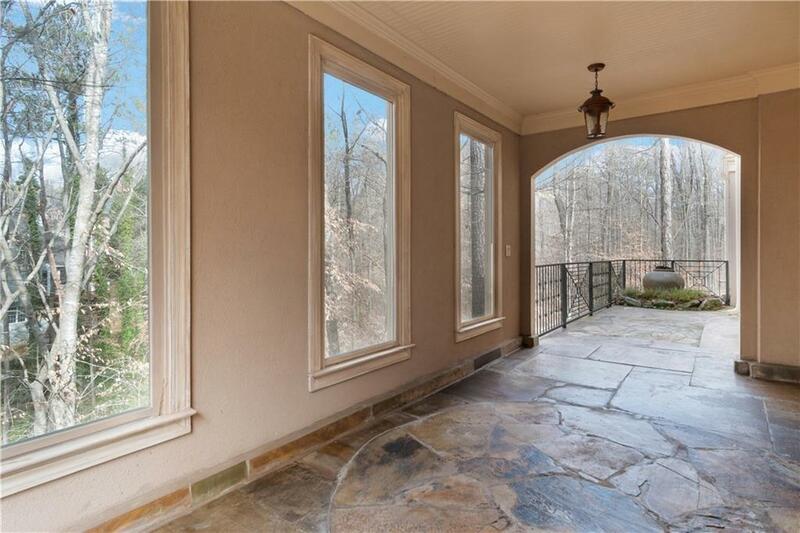 Impress your guests with the private wooded cobblestone driveway to your Mediterranean, Tuscan infused Estate. 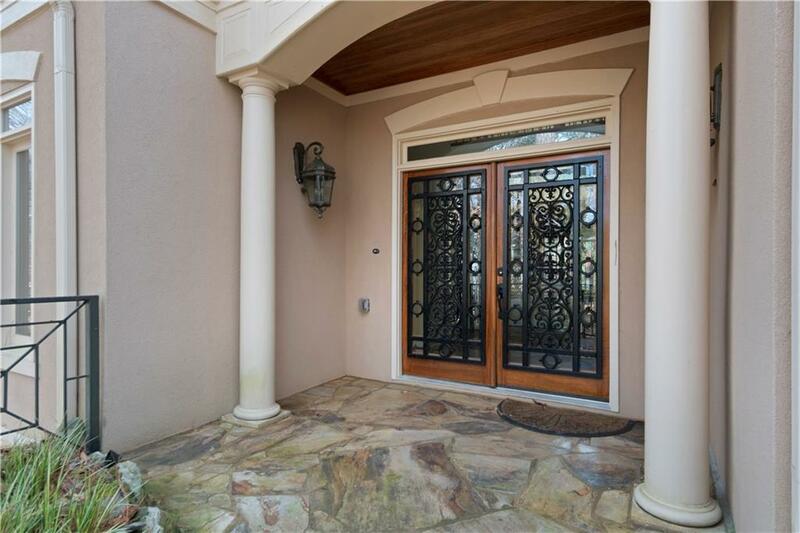 Great architectural design with a beautiful wrought iron front door, Tuscan archways, and beautiful custom murals/paintings throughout the home.